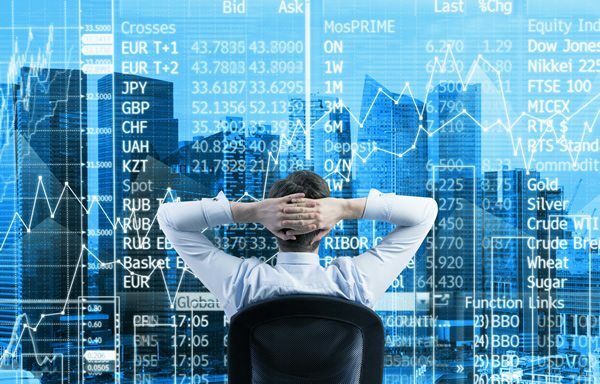 How to know if a stock split is a good thing or not? Will they bring something positive or something negative to the company? On one hand, reverse splits are something people fret about, while regular ones are a reason for cheer. How to know the difference? When a company takes all of its shares and divides them into less or multiple shares – that’s a stock split. The total money value of that stock won’t change, but the number of shares you have. 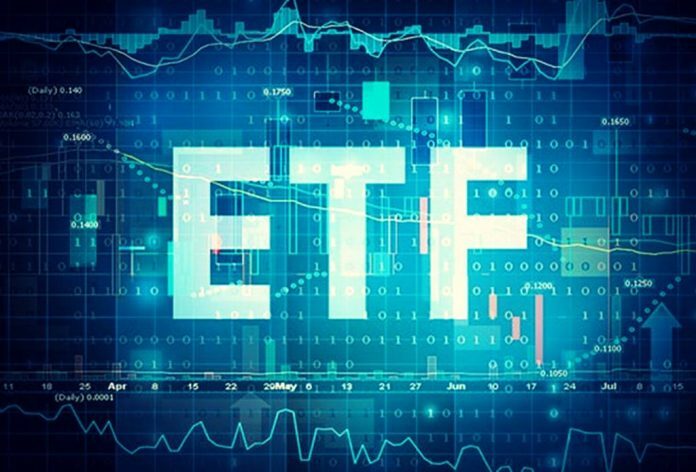 The total price of that particular stock then becomes higher or lower, depending on the type or magnitude of the split. 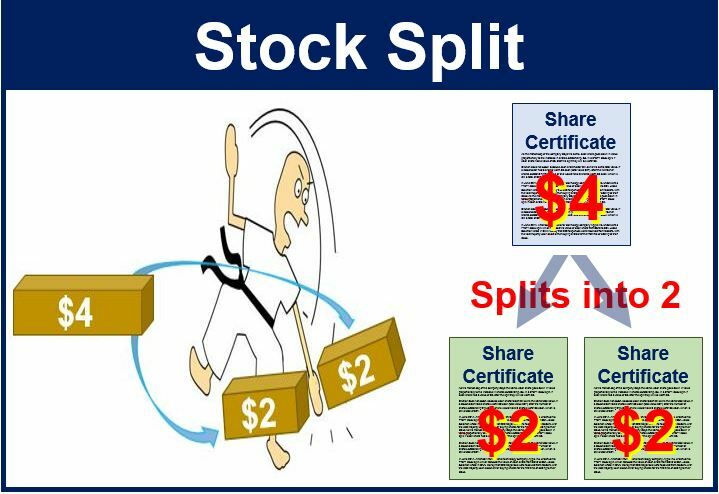 Most of the time, the goal of a split is to lower the price of the stock so it becomes more affordable. 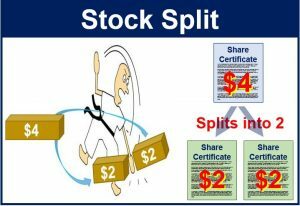 So, if you own 100 shares at $10 per share – $1000 dollars, a 2 for 1 split would mean that you now have 200 shares at $5 each. 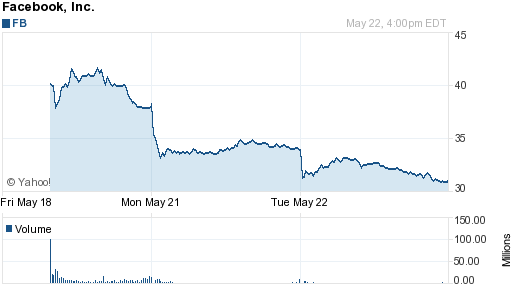 This happens when the price of a stock becomes too steep, and the company wants to make it lower. This is good for the company because it’s a sign that it has been growing. Depending on the situation, the split can be 2 for 1, 10 for 1, or any other combination. This only happens when the stock price of a company is so low that they have to do it in order to get the price back up. This has to be done when share value is under $1. When this happens, the company has to do a reverse split in order to meet listing conditions, so it can remain publicly traded. This can also happen with any magnitude, 1 for 2, 1 for 10, again, depending on the situation in question. It’s rather simple – just steer clear of reverse splits, and look for standard ones. If you own a stock that’s been split twice in the last year, it’s almost guaranteed that its value has also been on the rise. *Steer clear of stocks that had a reverse split in the past two years. Even though it might seem like a good investment, there must have been an internal problem that caused the stock to plummet in the past. *Check each stock to see if there were splits. Some use Yahoo Finance for this, as it’s the simplest tool. Find the date of the last split as well as the magnitude of it. This will paint a nice, quick picture of how that stock performed lately. When a valuable stock splits late into a huge run-up, it might be the time to step back and take your profits. If, for example, a stock is on a steady rise for the past 2 years, and it split once 2 for 1 during that period it’s a good sign. 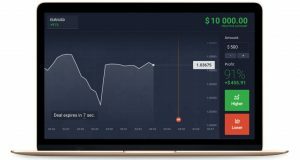 But, if that is all of a sudden followed by its price getting doubled, tripled or quadrupled, and the company performs a 5 for 1 split – you might want to walk away. This might mean that that stock is nearing its maximum, and a climax may be near. A standard stock split is a good sign, while a reverse split is a bad one. If you check the stock at Yahoo Finance, you’ll find out if you need to invest or steer clear. But, if you read the signs incorrectly, you stand to lose a lot. That’s why a stock split is both something to hope for and something to fear. It all depends on how acquainted with a stock you are, and how well you can predict its future.